New App Or Social Networks For Chatting, Blogging And Sharing News. 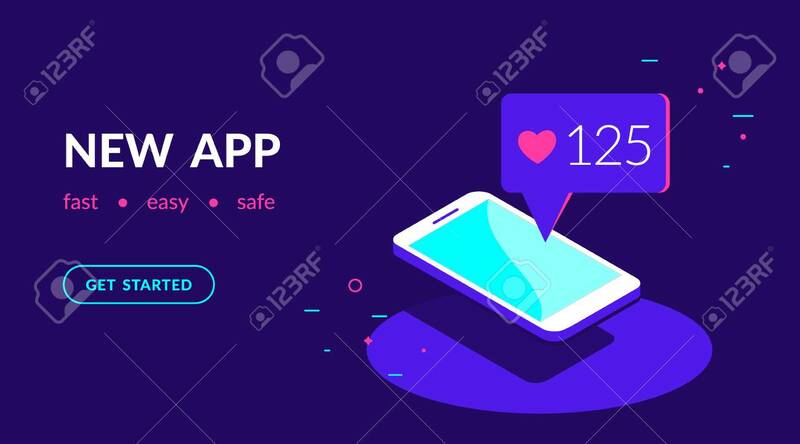 Flat Vector Neon Website Template And Landing Page Design Of Smartphone With Speech Bubble Message From Friends In Social Networks Lizenzfrei Nutzbare Vektorgrafiken, Clip Arts, Illustrationen. Image 112242055.